On July 1, 19880 Adexpo was founded by the family Van Bezooijen by father and son. In order to distinguish themselves from other competitors in the field of rental furniture Adexpo choose to focus on a distinctive design furniture range. Soon became Adexpo a major player in the rental industry. First nationally and then internationally. 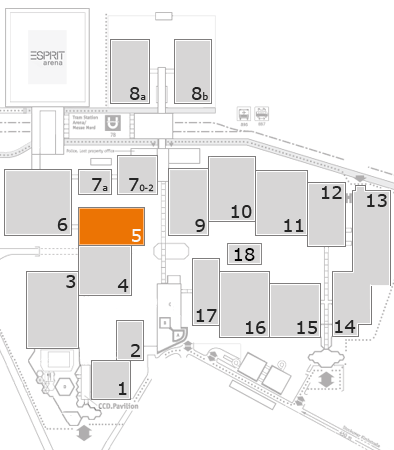 At present we provide 600 exhibitions and events throughout Western Europe. Over the past few years furniture and carpet hire company Adexpo has undergone a metamorphosis; larger premises, expanded logistics, an international focus and broader assortment. Adexpo is both a National as well as an International furnisher for stands, exhibitions, conventions (small and large) corporate functions, sporting events, in- and outdoor events, concerts and other sites that require high-quality (design) furnishings. If a wanted article is not included in our range, pleas contact us to discuss your requirements. Adexpo stands for quality, service, reliability, exclusiveness, 24 hours a day.